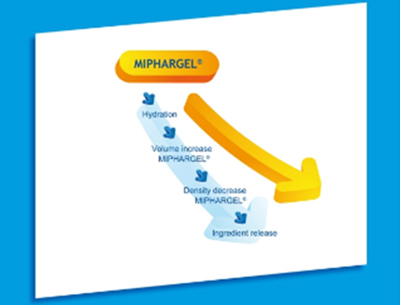 Mipharm developed a new formulation based on breakthrough technology, Miphargel®, providing a vaginal delivery system so innovative to be granted in the European Patent (2008) by the European Patent Office, in China (2010), Japan (2011) and Canada (2011), India (2012), United States of America (2014). All these factors provide an optimal contact time between the carried actives and the vaginal surface (up to 24 hours) in order to obtain the intended final result. 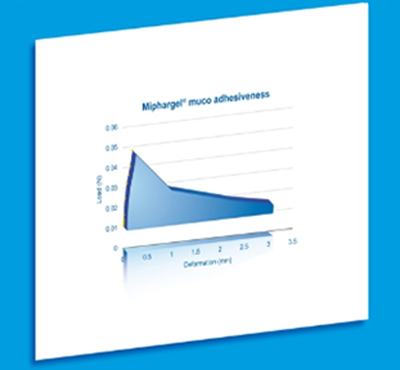 Miphargel® shows different characteristics from the gels available up to now, as it evolved to become a reliable system for vaginal delivery, able to obtain the required efficacy in the concerned area without the disadvantages related to the systemic route. 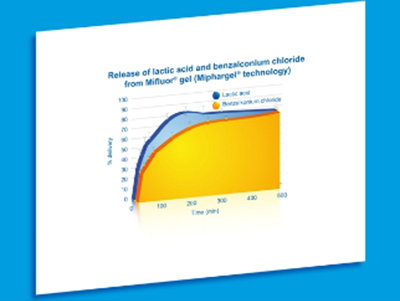 Topical dosage forms like solutions (drops and sprays) and gels are often suitable for limited areas that sometimes need a longer application time.On the other hand, foams are suitable for large areas. They are not greasy and require a shorter application time with optimal spreadability and penetration. 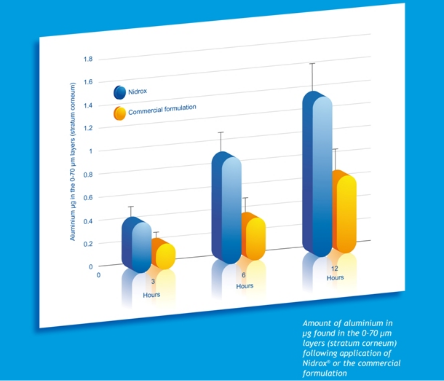 Topical aerosol water-based foams are in particular suitable for open wounds, abrased or very sensitive areas like mucous membranes and dry skin but they have limitations, like being environmentally non-friendly (due to propellants) and showing poor dose reproducibility (due to non-metered pumps). Besides, aerosol foams often contain alcohol and can be used only on intact skin. It has been demonstrated that the Moussina® technology grants high patient acceptability (no stain and residues) and achieves high patient compliance (easy to distribute onto the skin, non greasy, non tacky). For any information you can contact our staff calling us, sending us an email or using the form in the Contact page.